FLOOD plains and river flats used to be just that - identified areas, irregularly subject to inundation. They made great pastures for cattle and were useful for growing crops, but no one with any sense built on them. Those days a long gone. Local authorities willingly cram housing into vulnerable areas to meet State Government population growth targets and arguably to achieve rate and stamp duty revenue targets as well. Governments also seem willing to accept developer-financed expert reports that declare their projects environmentally viable. What is certain is either that history almost invariably proves them wrong or the fine print conceals whatever qualification was stated. The latest flooding in North Queensland has been devastating, but predictable. The clean up will continue for much of the next 12 months and beyond at a cost in the billions of dollars just to return people to vulnerable places. Meanwhile other extreme weather events will occur elsewhere exposing similar levels of vulnerability along both the Queensland coast and its inland towns. 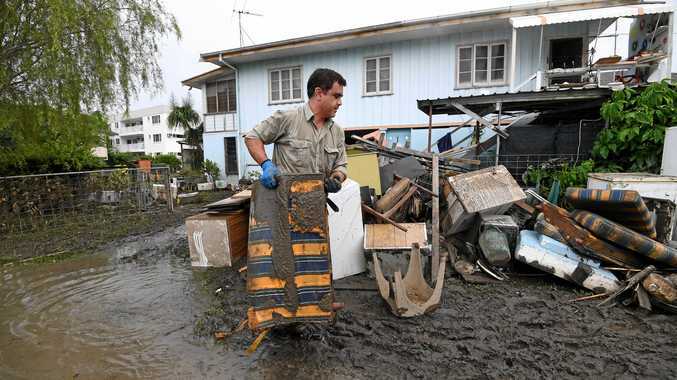 National disaster relief funding will be rolled out adding to the massive amounts that have already been paid to victims and to local authorities for the reinstatement of damaged infrastructure in just the past decade. The Bundaberg floods of 2013 in the wake of Cyclone Ostwald were horrendous with people having to be plucked from their roofs by rescue helicopter crew operating in treacherous conditions. As with more recently Townsville, the latest big Brisbane flood and many others, footage and photographs of the disasters has revealed not just legacy planning failures but newer homes in newer estates affected. On the Sunshine Coast planning approvals have and are been given, conditioned with the capability for rooftop evacuation in the event of natural disaster. Surely that is clear acknowledgement that putting buildings in those locations is not particularly smart or responsible decision making. The State Government is complicit in its failure to properly discharge its responsibilities under its coastal hazard policies. 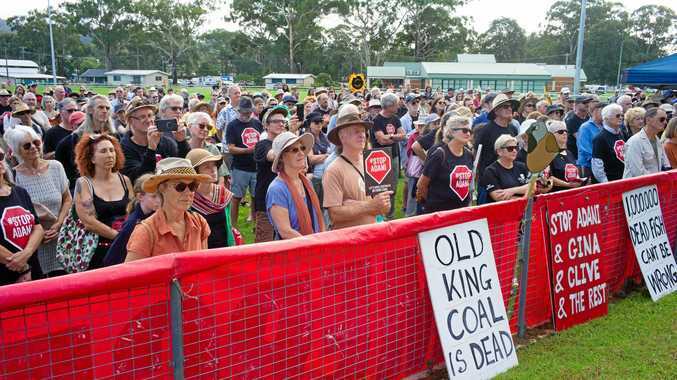 The agitation by lobby groups targeting Adani and other mining ventures and in favour of transition to renewables in the energy sector are logical steps as we edge closer to being unable to check the impacts of climate change. However equal or greater attention needs to be paid to planning for its inevitability. A proper and responsible planning response needs to be something more coherent than raising floor-heights above projected sea level rise. Much of the Australian east coast is vulnerable to the modelled consequences of rising sea levels. In combination with a peak flood event and highest astronomical tide, outcomes will border on the unimaginable. The Premier and her Cabinet have properly turned their attention to matters in Townsville this past week. But it is surely more than time for attention to also be given to the hard realities. Governments kid themselves if they think they can continue to have their cake and eat it. It is all very well to invest in alternative energy solutions and to invest in adaptation technology but those measures in themselves address only part of the problem. Queensland weighs heavily in its reliance on federal disaster funding. How long that will be tolerated by the Federal Government to address an ongoing planning failure to avoid areas of known vulnerability remains to be seen. We are heading rapidly towards an age where the extremes of drought and flood will be increasingly more pronounced than we have ever experienced. The failure of successive governments at all levels to adopt the precautionary principle will bring hardship to many because available knowledge has not been properly considered. If that knowledge had and was the impact of so-called natural disasters could be mitigated. Climate change is not a natural disaster. The Palaszczuk Government has seized the moment in Townsville, taking decisive action to assist those affected, and is fortunate to have the Australian Army to call on for support. If it really cared for Queenslanders though, it would call a halt to flood plain development, redirect the South East Queensland Urban Footprint to places off lesser vulnerability, and begin developing a strategy for orderly retreat over time.